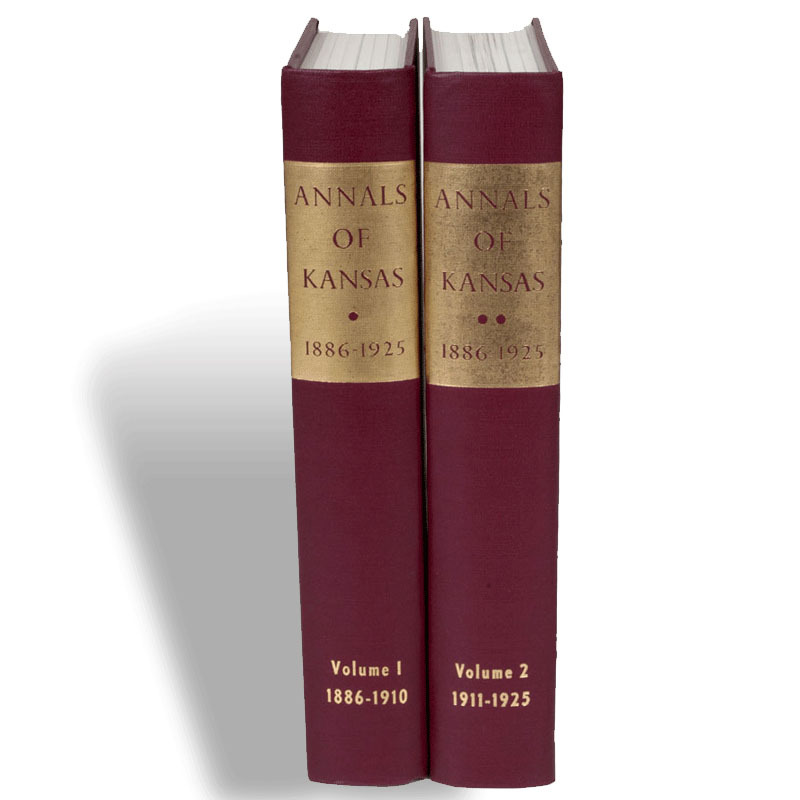 The Kansas Historical Collections are 17 volumes of the first serial published by the Kansas State Historical Society from 1875 until 1928. Volumes I to X were officially titled the Transactions of the Kansas State Historical Society. The title changed to Collections of the Kansas State Historical Society beginning with volume XI. They are sold in this two volume set.